This summer saw some significant projects with totally custom solutions which of course is our speciality, streamlining operations and providing work saving facilities to enhance client's companies performance. A particularly interesting project involved joining forces, marrying the internet to the radio waves and enhancing both websites and apps to provide a magnificent colusion of broadcasting live events in Arizona. Work started on another major project workign with Hoamco a local company spanning several states with their HOA management and documentation systems which is very exciting. This combines document management within a back end system for the admin staff together with a front facing customer website for ordering and account managment. Proud to be working with such a prestigious company. 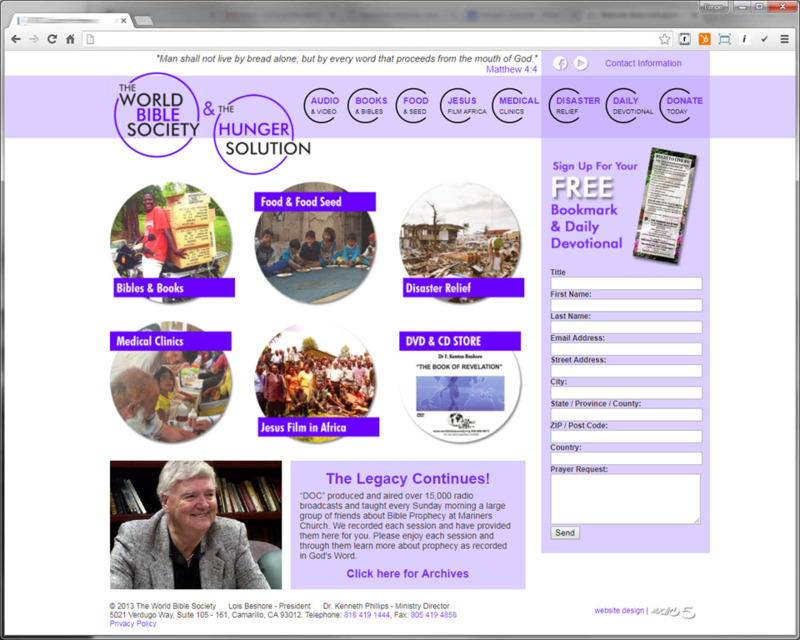 A major webdesign project to combine content spread across two systems. Working with the amuzigo app which we developed a while ago involved creating an API to allow this site to both post and draw events for the event calendar on their website. This has been quite a taxing development, with permissions and claims for security being the most complex issue. The benefit to both parties is significant as radio listeners and advertisers will now reach a much broader audience. Likewise, amuzigo will benefit from exposure on local radio and more events being added to the overall data. A WIN WIN situation.